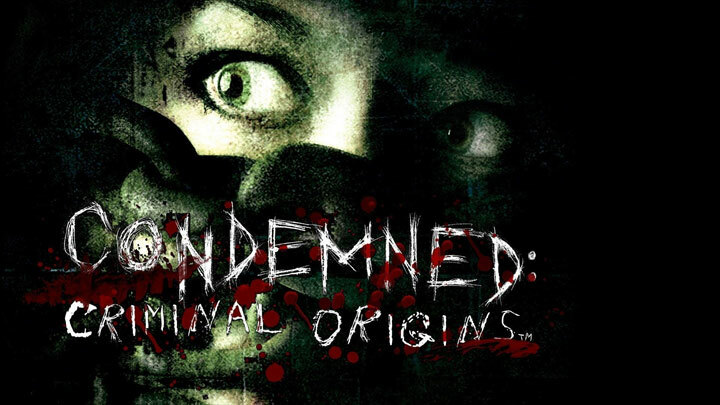 The file Condemned Missing Stam Files Fix is a modification for Condemned: Criminal Origins, a(n) adventure game. Download for free. Condemned Missing Stam Files Fix is a mod for Condemned: Criminal Origins, created by ThirteenAG. The Steam version's of the Condemned: Criminal Origins noticeably smaller when compared to the retail game. Because of this, and reversed audio files within the .Arch00 file, many sounds are simply missing from the Steam version. In particular, the train sounds at the end of Chapter 3 are missing. The footage from "The Dark" game prototype is also corrupted. This mod fixes this, by reintroducing the missing audio data. Unpack everything to root directory, replacing default.archcfg in the process. Widescreen fix by the same author also contains default.archcfg, but they are identical between archives.